Three miles into Buick Mine, Joe Vaughn points his flashlight at a rock wall. 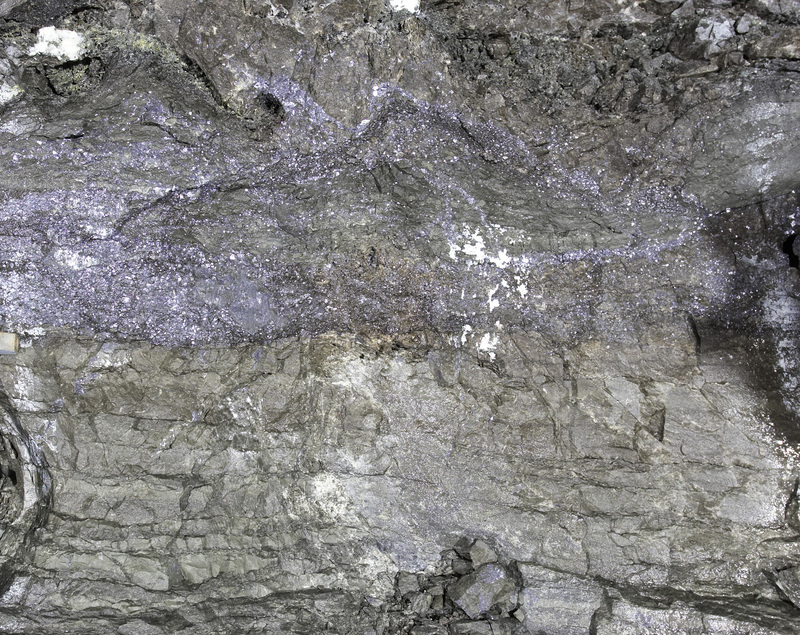 A vein of silvery-grey ore sparkles in the light. Vaughn is 1,200 feet underground, nearly a quarter-mile down. The wall in front of him is pocked with freshly drilled holes that are filled with explosives. An intricate web of ignition wire dangles from the rock face. Lead ore shines in a Doe Run mine. Soon, a trained worker will detonate the wall. Loaders will then lift the fresh boulders into 40-ton dump trucks that haul the ore through miles of pitch-black tunnels until they reach a surface shaft. This is what modern mining looks like at The Doe Run Company. Working around the clock, the Buick Mine’s 100 underground workers produce 6,500 tons of ore daily. All of this material is lifted to the surface for milling, which extracts 300 tons of dark, deceptively heavy powder each day, resulting in some of the world’s purest lead concentrates. On average, lead concentrates contain approximately 45 to 50 percent lead, but Doe Run’s lead concentrates far surpass the industry average, containing more than 75 percent lead, says Steve Batts, general manager of Doe Run’s Southeast Missouri Mining and Milling Division. 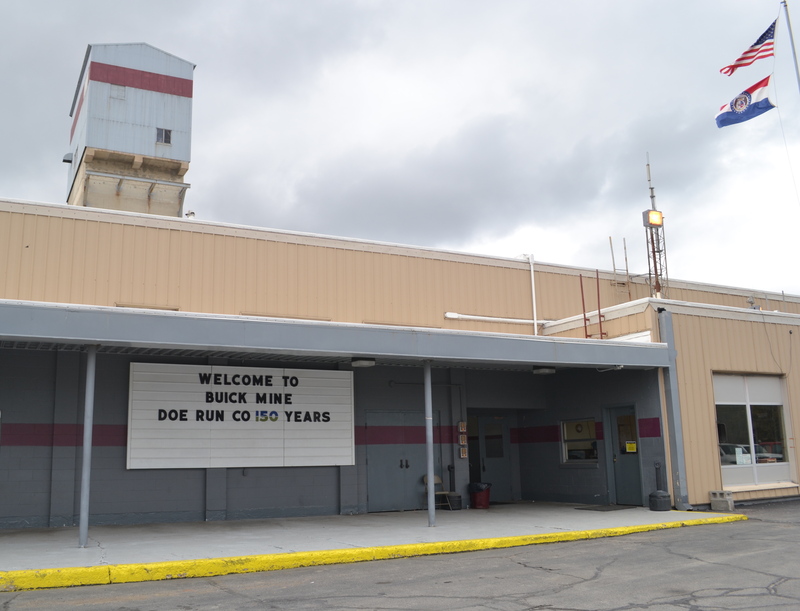 The entrance to Doe Run’s Buick Mine with a sign noting the company’s recent 150th anniversary. Missouri lead has helped Doe Run grow into one of the world’s top lead producers over its 150 years in business. The Buick Mine and five other nearby Doe Run mines comprise the world’s second largest lead mining district. But even with the company’s long track record of success, Doe Run today finds itself in an era of transition. The company had to alter its business model following the 2013 closure of its Herculaneum primary lead smelting facility. It’s also facing record costs from increasing environmental regulation. Back underground, Vaughn surveys the work ahead for the next shift at the Buick Mine. After more than 50 years of mining here, the veins of lead that glimmer against his flashlight beam are thinner than they used to be—another issue confronting the company. Despite these challenges, it’s clear Vaughn and the Doe Run workers around him have no problem tackling a tough job. Route KK bisects the Salem District of the Mark Twain National Forest. Scenic woodland vistas line the road. The population here is sparse, but the traffic isn’t. 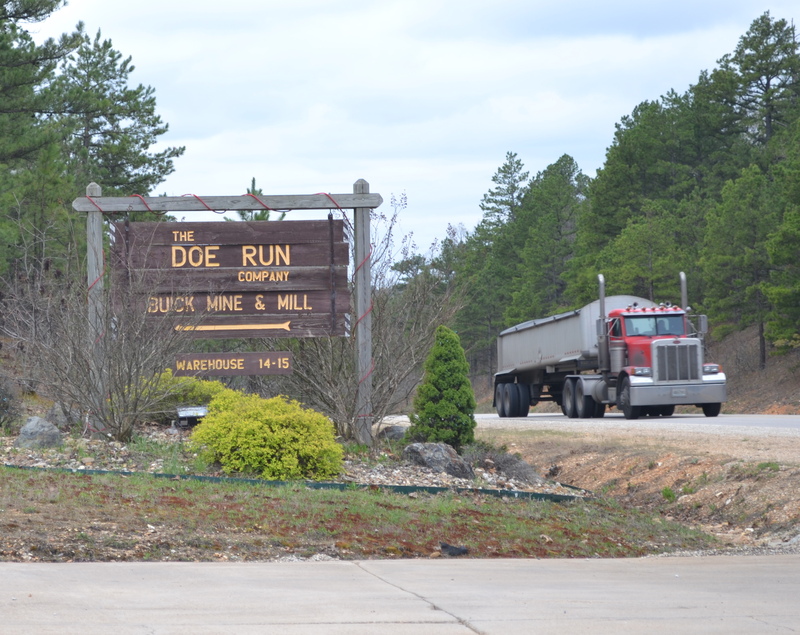 A truck drives down Route KK which connects Doe Run’s mining and lead recycling facilities. Several large trucks pass through the forest here each minute, hauling lead concentrate. It’s a strong hint that there’s an industrial operation happening somewhere amid and below the pines. Doe Run began exploring the area for lead in the 1950s and began mining it in the 1960s. The district has been dubbed the Viburnum Trend. Over the decades, these mines have produced approximately 90 percent of the US lead supply. They’ve also been critical to the local economies in the region. Doe Run employs more than 1,300 people overall, including its headquarters in St. Louis. The company’s average total compensation is more than $70,000—well beyond what most residents can earn in the rural communities where Doe Run hires its mine and mill workers. “Doe Run has been important economically to our area for decades,” says Catherine Wynn, president of the Salem Area Chamber of Commerce. Companywide, Doe Run reports that it spends $143 million in labor costs for Missouri residents and disperses $9 million annually in royalty payments. The company estimates its economic impact in Missouri is $1 billion a year. That economic impact has seen a major shift recently. The Herculaneum smelter, which closed in late of 2013. Just two years ago, most of industrial trucks on Route KK were hauling lead concentrate northeast to Herculaneum, where Doe Run’s primary smelter refined the product. Doe Run would then sell this refined lead to other companies, often for use in lead-acid batteries. 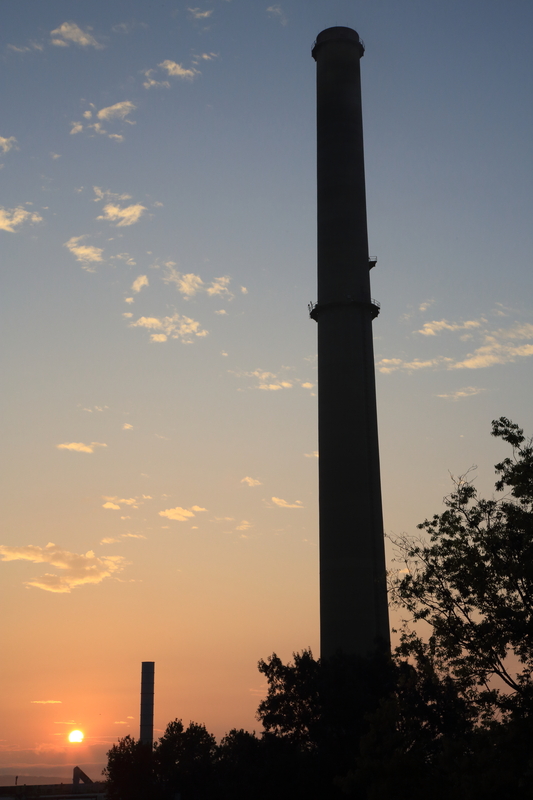 But in late 2013, Doe Run closed the Herculaneum smelter under an agreement with the Environmental Protection Agency. The EPA had targeted the smelter citing violations of the federal Clean Air and Clean Water acts. “Regulations, at least from this administration, are playing havoc with our industry,” says Luke Popovich, vice president of external communications at the National Mining Association. The new Herculaneum river port developed by Doe Run following the closure of the lead smelter. In Herculaneum, hundreds of workers lost their jobs when the smelter closed. Doe Run tried to blunt the impact to the local economy by redeveloping part of the smelter property into a river port and commerce park. The company also invested in local schools, including spending $500,000 on solar panels for Herculaneum High School. 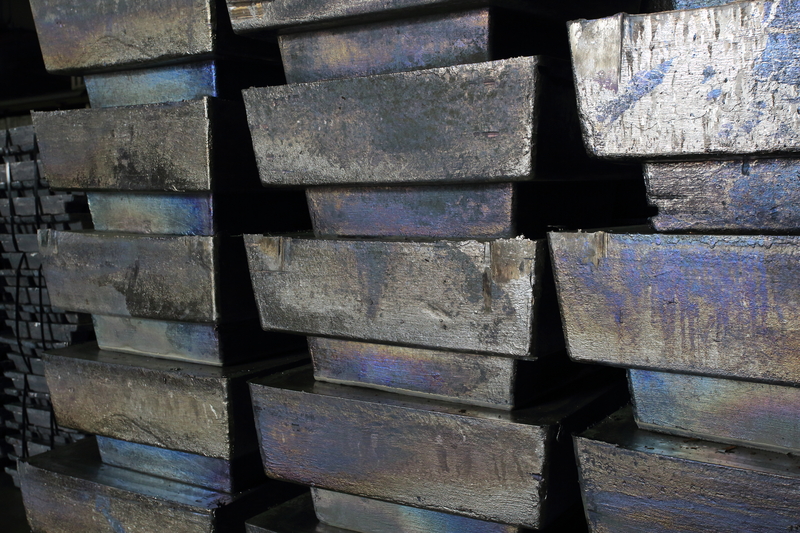 Inside Doe Run, the loss of the smelter caused the company to revise its business model and drastically reroute its supply chain. 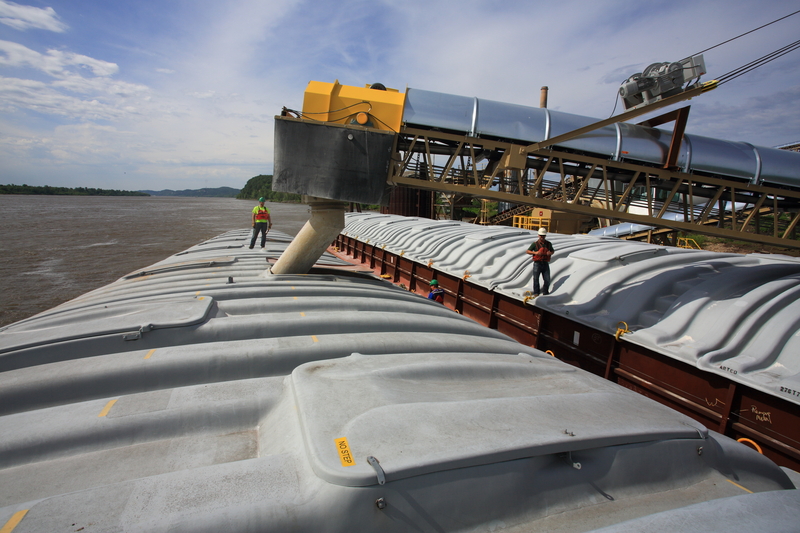 Today, when trucks haul concentrates away from the Doe Run mines along Route KK, they now drive southeast toward Cape Girardeau, where the concentrates are loaded onto barges bound for New Orleans. From there, the concentrates are shipped overseas to smelters in places such as Europe and Asia. Doe Run hopes to eventually reverse this trend. The company made headlines in 2010 when it announced its intentions to build a new type of lead refinery. This facility wouldn’t create the sulfur dioxide and lead air emissions that had attracted EPA scrutiny to the former Herculaneum smelter. The new plant would use an innovative technology called electrowinning. Doe Run’s proprietary electrowinning process is a self-contained, wet chemical process that selectively dissolves lead concentrates into a solution and then extracts lead from the solution using an electric current. The process nearly eliminates lead emissions. Building an electrowinning plant would allow Doe Run to get back into the lead refining game. But despite the promise this new technology holds, the company has yet to begin construction or even hold a groundbreaking ceremony. While Doe Run would like to invest in this technology of the future, the company finds itself instead spending hundreds of millions of dollars on environmental compliance. 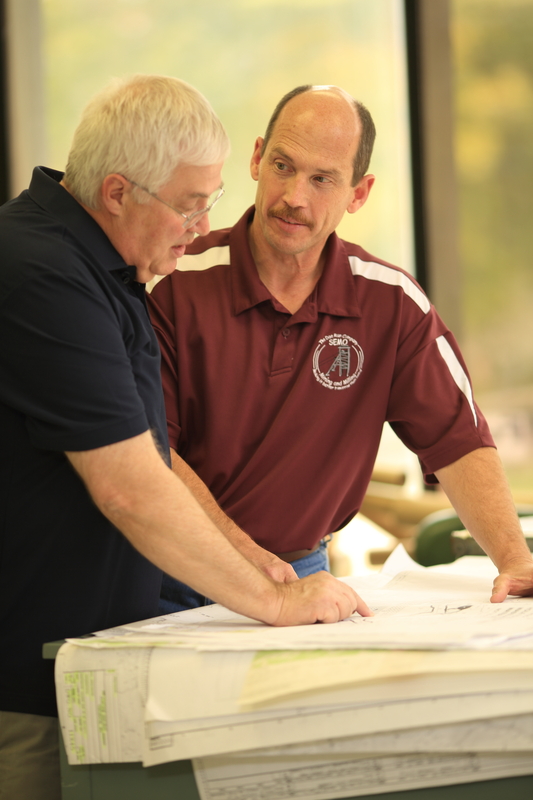 Steve Batts, general manager of Doe Run’s Southeast Missouri Mining and Milling Division. Doe Run’s environmental expenses include remediating old mining sites and treating the water it uses to comply with standards that, Batts says, are more stringent than drinking water. Today, the company says it can’t afford to both build the new electrowinning plant while dealing with these regulatory expenses.“Constructing a full-scale plant—given other regulatory compliance spending requirements—would put our company at financial risk,” Pyatt says. Still, Doe Run intends to act on building an electrowinning plant as soon as possible, even if it’s not on the immediate horizon. 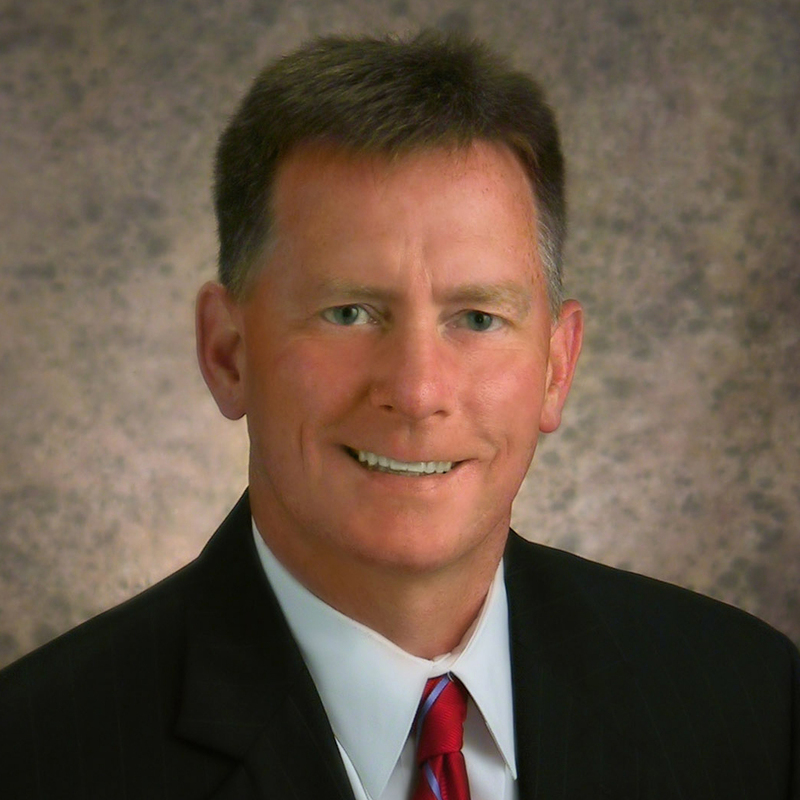 Despite the delay, Doe Run will likely see business growth as is. The lead industry expects to see 6 percent growth annually as people in developing countries begin driving more vehicles, requiring more lead-acid batteries. In addition, Doe Run and others in the industry are investing in new lead-based battery technologies for hybrid vehicles. Both General Motors and Ford Motor Company recently announced the use of advanced lead-based batteries in hybrid vehicles. Batts says the batteries are more affordable and safe compared to others. As demand grows, Doe Run expects Missouri lead to remain a valuable global commodity. “There is a great legacy behind Missouri’s mining and lead industry and looking to the future,” Pyatt says. “Lead can play a significant role in solving the world’s future energy challenges. I have a letter from our family history. Dated Jan 27, 1906 from the Quapaw Lead and Zinc Co..St Joseph, MO. Trying to look the company up and maybe it is your company now.